Think of the world-famous city of Liverpool and what comes to mind? The Beatles, obviously… a football team in red and white… and maybe a ferry across the Mersey? That’s a great list, but as every Scouser knows, there is far more than that to this cheekily charming city in the north of England. Our guide will help you get the most out of a visit, from culture and history, to day trips with the kids. 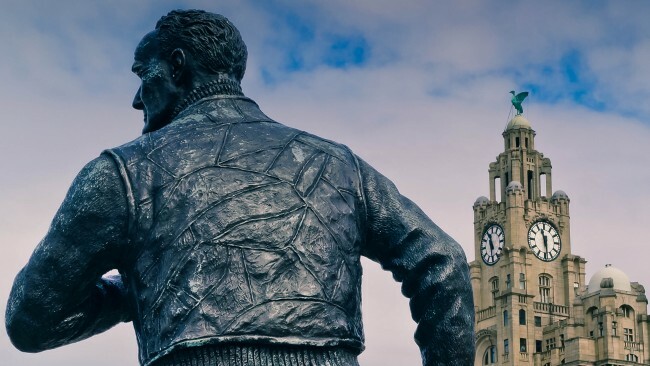 Liverpool has a rich and fascinating history, and its journey from one of world’s most important seafaring cities to its modern reinvention as a capital of culture is worth discovering. Liverpool has such a unique place in British history that six of its locations have been gathered together as a UNESCO World Heritage Site, under the umbrella name Liverpool Maritime Mercantile City. The Museum of Liverpool is a good place to start understanding the city. The stunning building houses a range of exhibits, all coming together to tell the story of Liverpool. 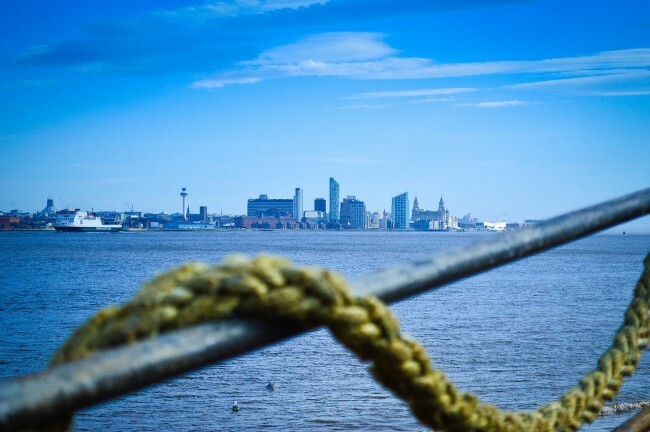 For an in-depth look at one of Liverpool’s darkest periods, head to the International Slavery Museum to hear the stories of the people who were trafficked through Liverpool’s docks. There is also a walking tour that you can take to learn more. The architecture of Liverpool also tells the city’s story and its meteoric rise during the 18th and 19th centuries, so look up as you are out and about. Here is a good overview of what to look out for, but make a special detour to see the Liver Building, on top of which sit the two famous Liver Birds, the symbols of Liverpool. Liverpool was crowned European Capital of Culture in 2008 and its cultural scene has only grown, matured and diversified since then. There is so much to do and see, and we recommend you check the listings for specific events that are on when you are visiting. Liverpudlians are spoiled for choice with theatre, with the Everyman Playhouse and the Unity Theatre both offering great programmes. The Bluecoat contemporary arts centre acts as a central hub for contemporary music, literature, dance and live art and is definitely worth a visit. The northern outpost of the famous Tate gallery is a must-visit, and its location at Liverpool Docks is also handy for the Merseyside Maritime Museum. Both are free to enter, although there may be a charge for special exhibitions at the Tate. The Walker Art Gallery is also worth a visit for its collection of paintings, drawings and sculpture from the 13th century to the present day. 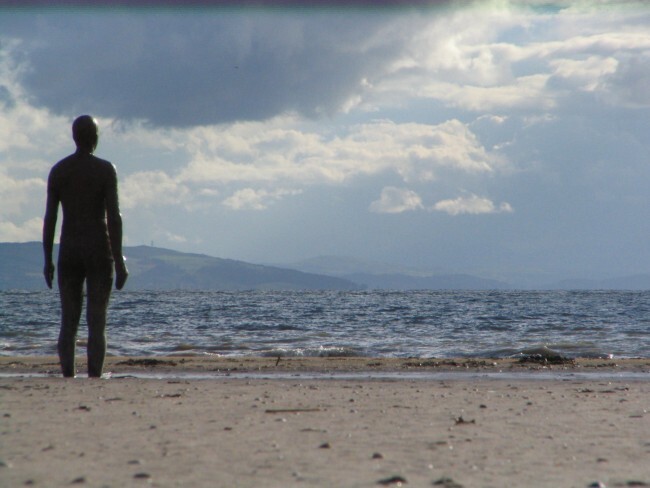 Head to Crosby Beach to see the dramatic and eery Antony Gormley sculpture, Another Place, with its 100 cast-iron figures looking out to sea. You can get there easily from Liverpool – take the train from Liverpool for 20 minutes to Blundellsands & Crosby and then it is a short ten minute walk to the beach. Kids will love the red squirrel sanctuary at Formby Beach and Nature Reserve, as well as exploring the woods and playing on the sand dunes. It’s a 30 minute train journey from Liverpool to Freshfield and then a mile’s walk to the nature reserve. For a trip back in time, head across the Mersey to Port Sunlight on the Wirral (get the train from Liverpool to Port Sunlight station). The town was built by Lever Brothers to house the workers in their soap factory – and was named after Sunlight Soap. It is an interesting living monument to the idea of the “model village” and definitely worth exploring. On the other side of the Wirral peninsula sits the pretty town of Parkgate, which is famous locally for its ice cream. Grab a cone from Nicholls ice cream shop, who have been serving chilly treats to the locals for 75 years, and enjoy a wander along the front. If the weather is good, take the family to Croxteth Hall and Country Park for a day out – its 500 acre country park includes a working farm and a nature reserve amongst other child-friendly delights. Liverpool’s Foundation for Art and Creative Technology (or FACT, as the locals prefer to call it!) is an independent cinema and arts centre which offers a big range of family-friendly activities and events, including a Kids’ Club film on Saturday mornings followed by activities for young film fans. With collections of creepy-crawlies, Egyptian mummies and dinosaurs, Liverpool’s World Museum is guaranteed to be a hit with children of all ages. It’s a great place to spend a morning, exploring the Bug House and the Aquarium and enjoying a dramatic star-studded display at the Planetarium. Check out their events list to see what activities they have planned during your visit. 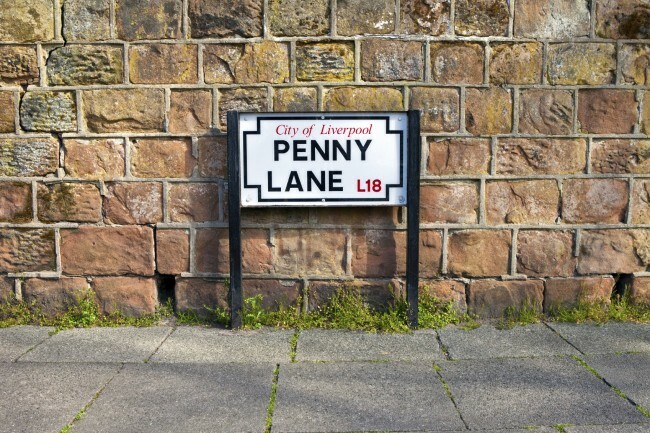 Penny Lane, made world famous by the Fab Four. It’s impossible to visit Liverpool without being aware of the city’s most famous sons (especially if you arrive via John Lennon Airport!). If you want to dive into the story of John, Paul, George and Ringo, the Visit Liverpool website has an excellent overview of what is on offer for Beatles fans. At the very least you should take the Magical Mystery Tour and have a beer or two at the Cavern Club where the band played over 300 times. Football fans rejoice: Anfield, home to Liverpool FC, offers a stadium tour. Touch the famous “This is Anfield” sign and pay your respects to the famous pitch. If you can bear repeated playings of Gerry and the Pacemakers most famous hit, then make sure you take the Ferry ‘Cross the Mersey. But be warned: That song will be stuck in your head for days! Do you have a trip to Liverpool planned? 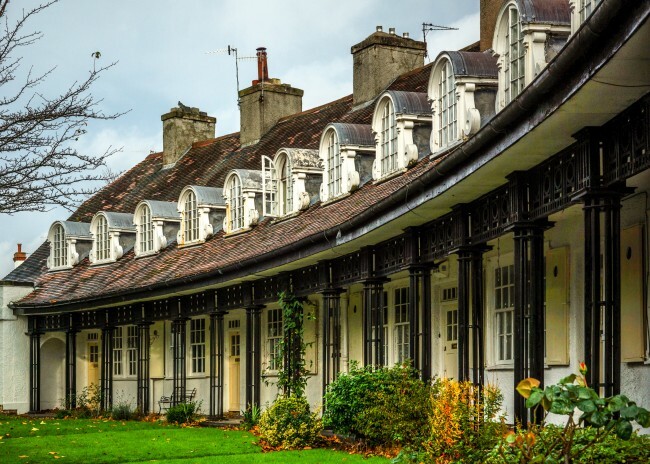 Make sure you check out our great range of accommodation in the city and enjoy your trip!